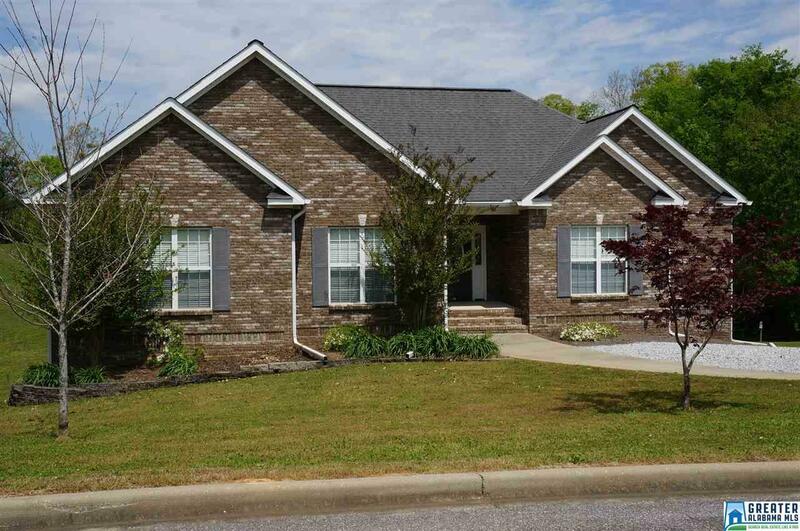 This 3 BR/2BA all brick home offers plenty of space and luxury. Large open den/family room w/hardwood floors, gas fireplace, vaulted ceiling & great views. Formal dining room with custom crown molding & HW flooring. 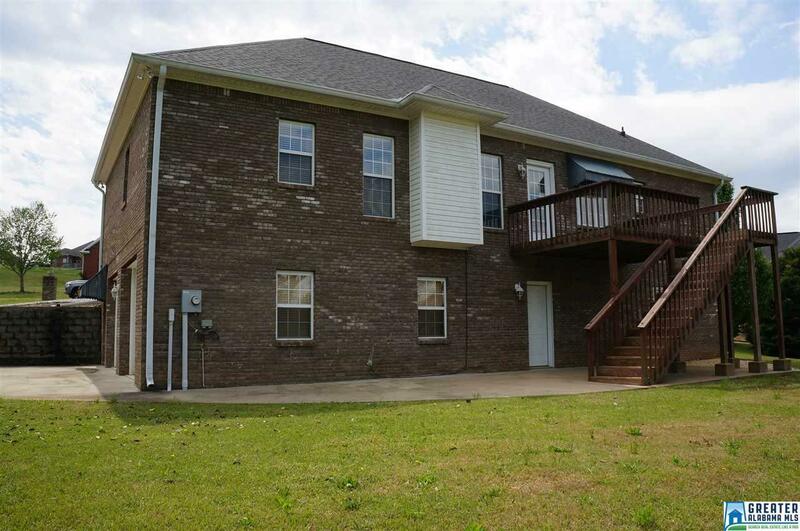 Spacious kitchen w/stainless steel appliances & bar seating has breakfast nook. Master BR is perfect for king size bed & large furniture. 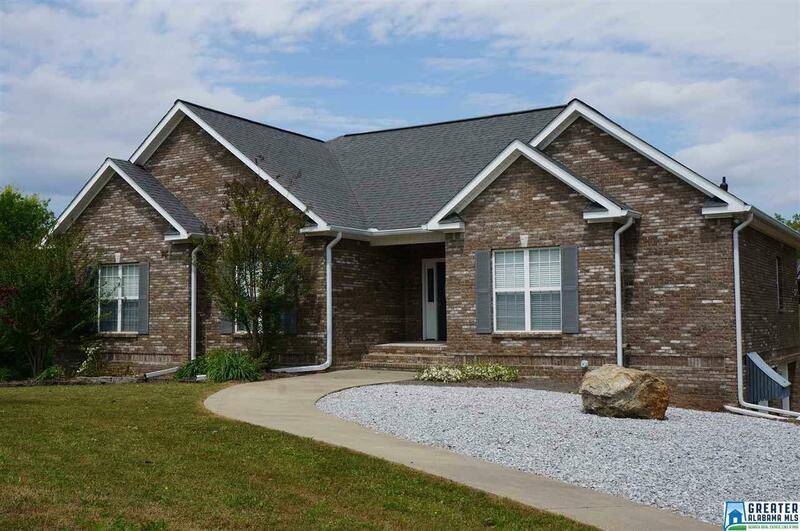 Huge master BA with jetted tub, separate shower, double vanity & large walk-in closet. Additional 2 bedrooms are spacious. Full bath with tub/shower combo between bedrooms. Main level laundry has utility sink. 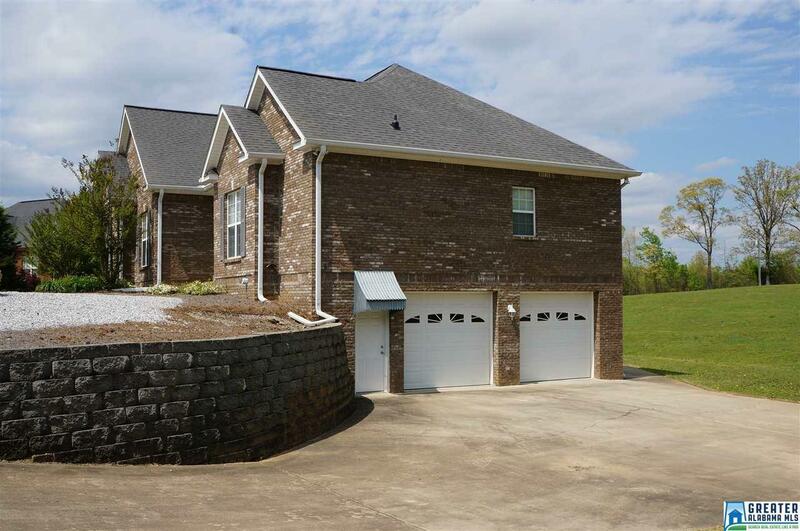 Walk downstairs to custom game room/media room with custom woodwork, tile flooring & tin roof ceiling. Two additional rooms are partially finished, one of which is plumbed for water. Two car garage is huge with room for large vehicles plus. Large rear deck & great for entertaining. Patio off basement level.